The costs can really add up when you start making your own products at home. 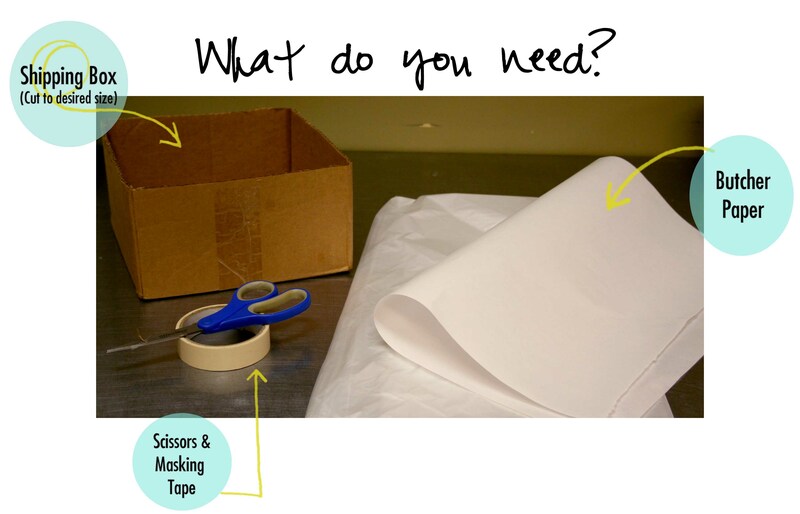 We’ve got some tips for materials and tools you might not even realize you already have or can easily get without spending an arm and a leg. In this post, we’ll talk about soap making molds-stay tuned for more tools and materials tips in future posts. The first few times you make cold process soap at home, there’s always a chance something will go wrong. Not only that, but maybe you tend to start a new hobby and move on to the next quickly. For these reasons, it’s a great idea to invest as little as possible at first. When you start making soap at home, you don’t need to purchase or build a mold to pour your soap into quite yet. 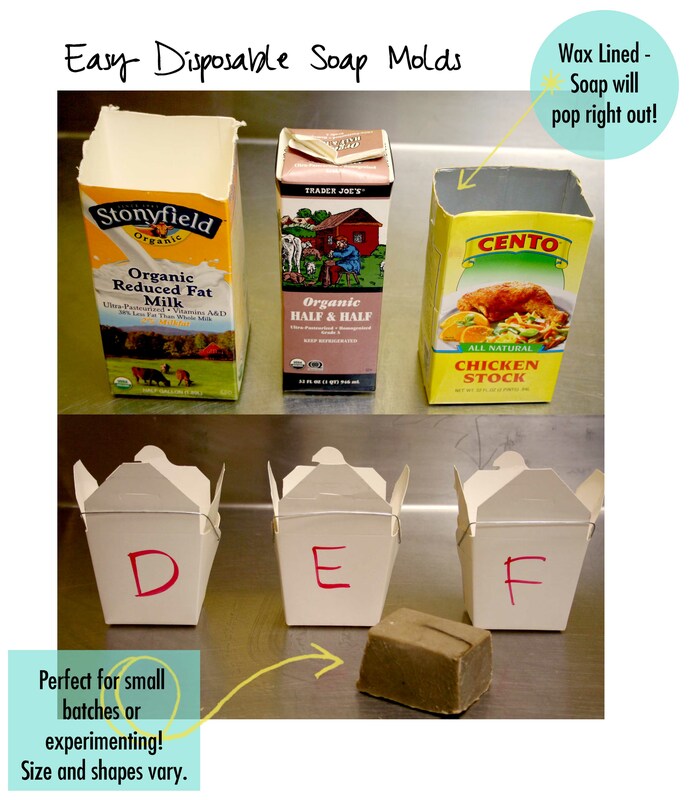 One great idea for disposable soap molds is to save cartons of milk, juice, chicken stock and so on. Once washed and dried thoroughly, these containers make great molds! 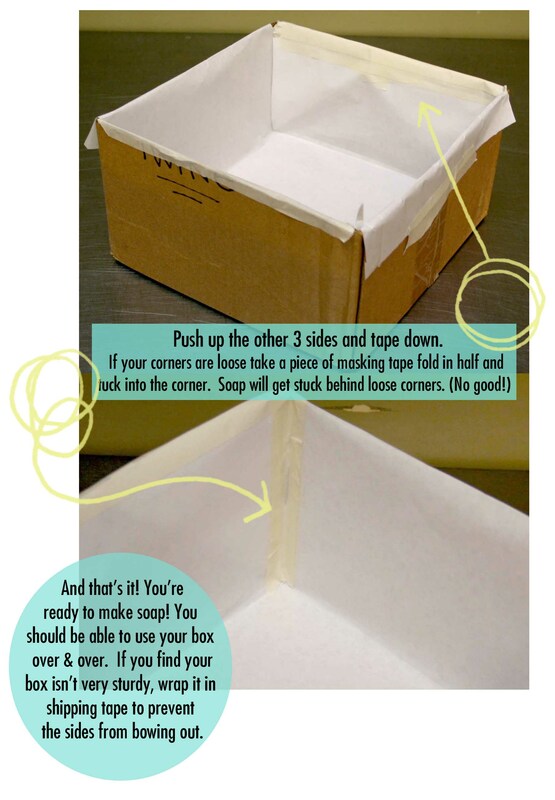 You can turn any basic cardboard box into a soap mold. 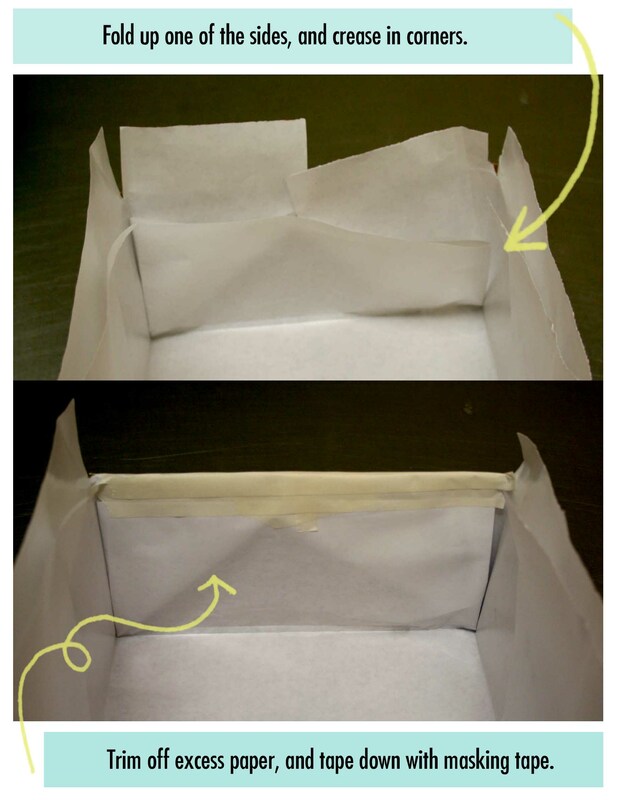 The difference here is you have to line the mold before pouring soap into it. . One option for lining a box is to use a garbage bag. This option is fast and easy. 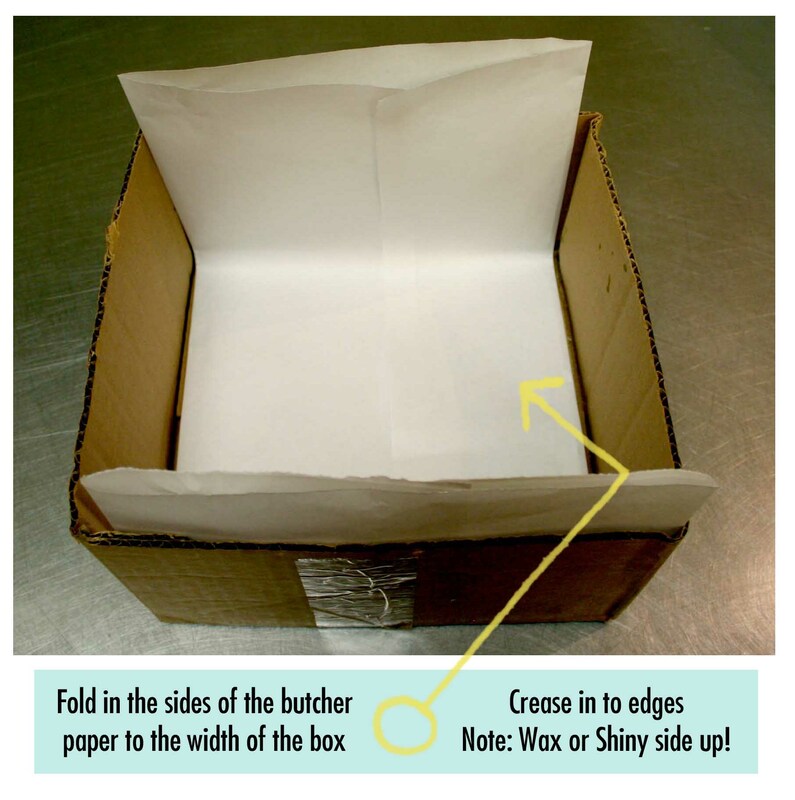 Another option for lining a box is to use butcher paper. This paper has a shiny, waxy side that easily peels away from the surface of soap, and when done right will leave a smooth surface. 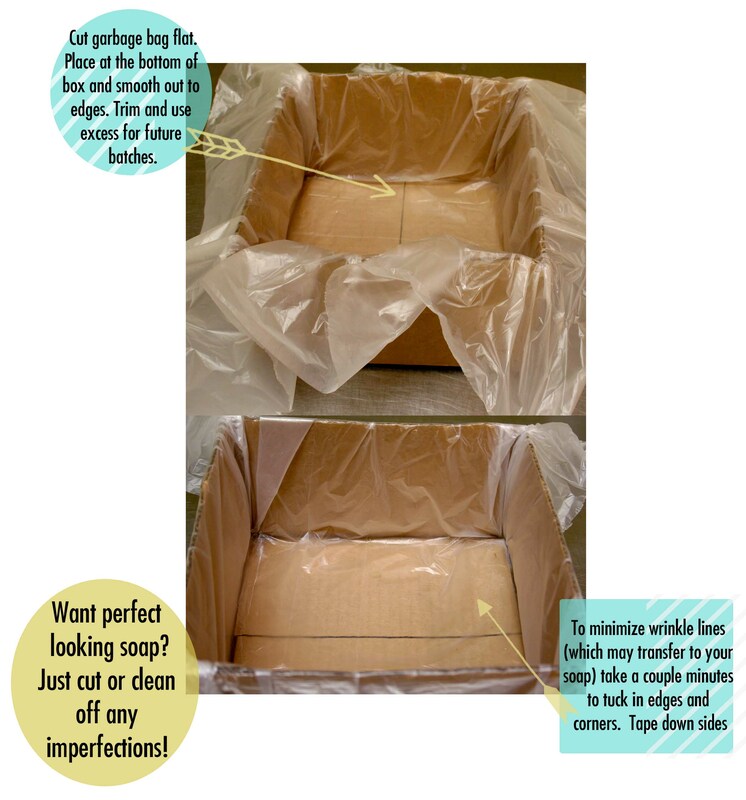 How to minimize the “ash” that sometimes rises to the top and turns the surface of your soap white: after pouring your soap into it’s mold, lay a sheet of plastic or saran wrap over the top so that it is touching the soap. This will create a smooth and shiny surface everywhere the plastic wrap is touching, and will prevent the ash from forming.